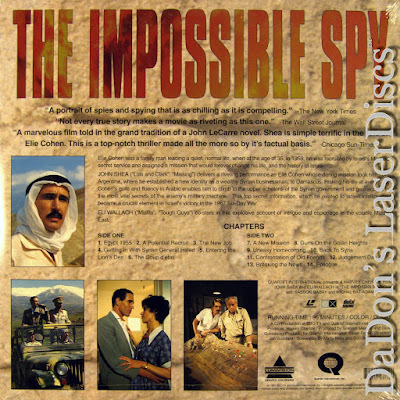 is a legendary Israeli spy whose work contributed to the capture of the Golan Heights from Syria. The true story of a master spy who almost became the defence minister of the country he was spying on. A national hero in Israel, he was indeed a daring individual. 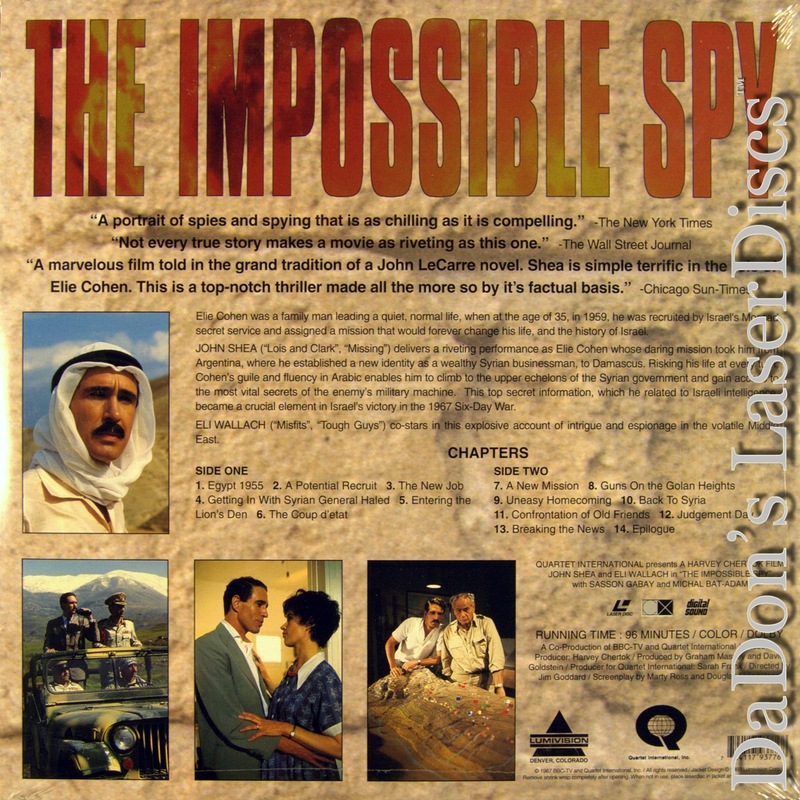 His story inspired the film, "The Impossible Spy."